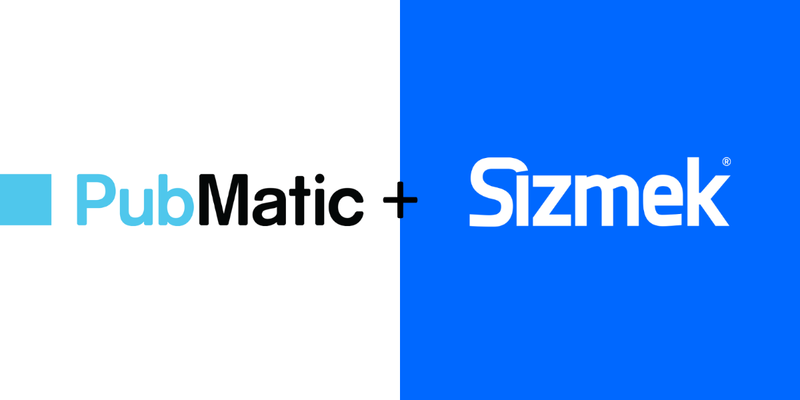 Sell-side platform PubMatic and buy-side advertising platform Sizmek have announced a global supply path optimisation partnership which will see Sizmek included in PubMatic’s network of preferred publisher platforms. 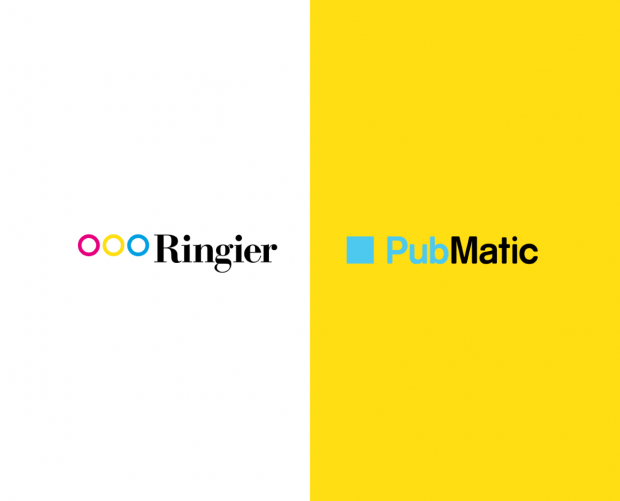 The two firms hope that the deal to consolidate programmatic ad spending will provide agencies and advertisers with more transparent access to premium inventory, while also eliminating fraudulent traffic. 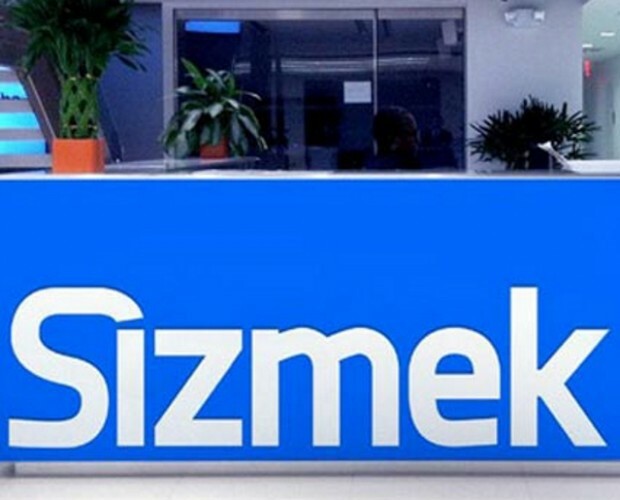 By leveraging PubMatic’s proprietary machine learning-enabled throttling technology, Sizmek is hoping to enhance its offerings by receiving additional impression opportunities likely to be monetised by clients. 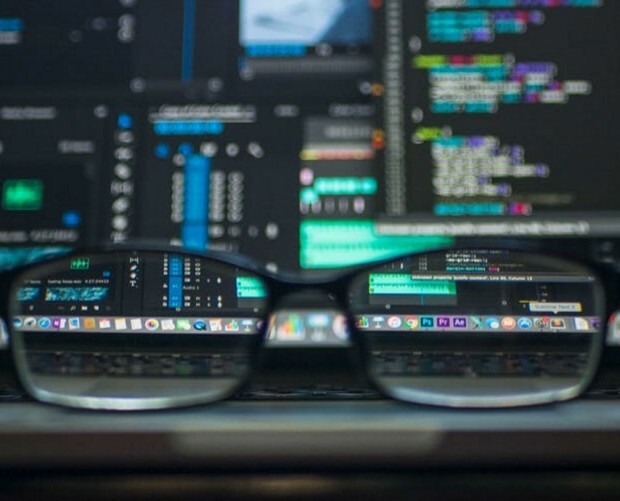 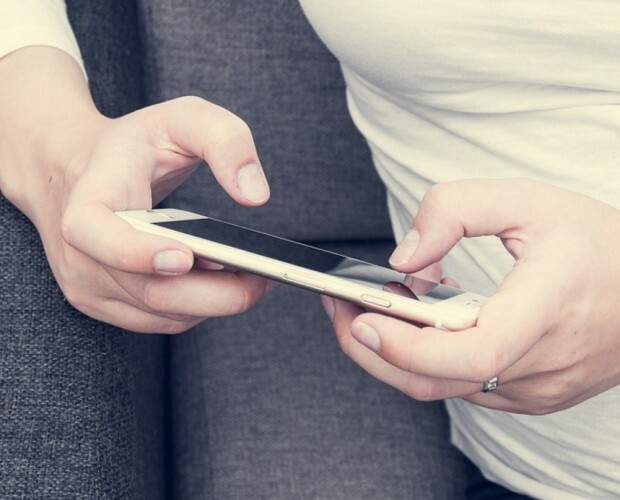 In addition, PubMatic’s Fraud-Free Program, launched at the tail end of last year, ensures advertisers will not have to pay for any fraudulent traffic. 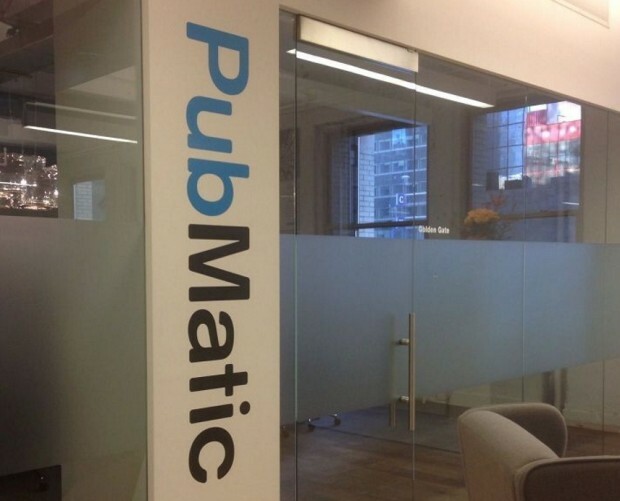 Sizmek is also working with PubMatic to provide advertisers with secure prioritised access to premium inventory across the SSP’s portfolio of publishers via programmatic direct channels, leveraging PubMatic’s PMP-Guaranteed and Targeted PMP products.